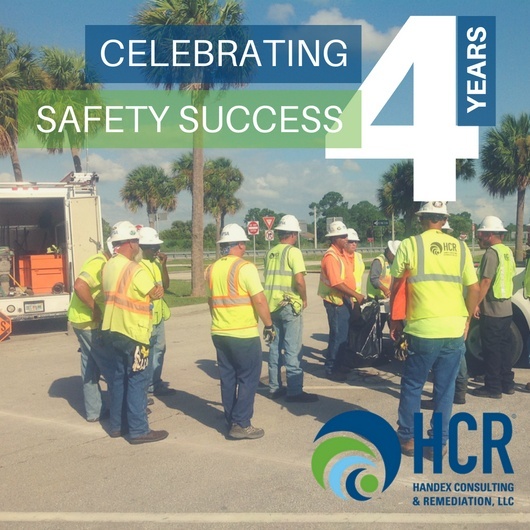 On June 2nd, Handex reached a major milestone - four years recordable injury free as an organization. Handex’s passion for quality and innovative approach align with safety as a core value on every worksite and in everything we do. Keeping our employees safe is our number one focus. It is through the commitment of our employees that we have been able to achieve this success. The past four years of safety success is a tremendous accolade and a major achievement for Handex. This accomplishment reflects Handex’s commitment to health and safety while demonstrating our ability to maintain a culture of accountability. How Does Handex Differ From Our Competitors? Handex’s safety program stands out among our competitors. Handex’s safety program is a multifaceted approach between us, our clients and subcontractors. We form a union with the mutual goal of keeping everyone safe while producing a quality service. 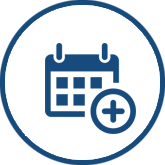 Handex’s program is robust and comprehensive, as it incorporates meetings, shared learnings, hazard mitigation reporting as well as many other activities focused on keeping everyone safe. Emphasis is placed on safety beginning day one of employment with safety orientation training and continues throughout their time with Handex. We strive to produce quality results which can only be achieved with safety as a core value. Handex Thanks and Appreciates all of it’s Employees! Our employee dedication and commitment to ensuring the safety of others has been pivotal to our safety success. Handex celebrates the dedicated employees and thanks you for helping Handex achieve this four year milestone. Maureen has over 20 years of experience in occupational and public safety and health in the environmental and construction industries. 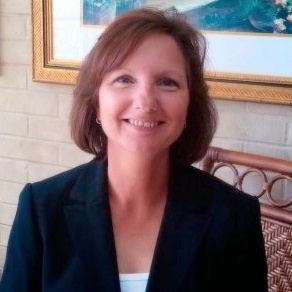 As health & safety manager, Maureen’s primary responsibility is to provide effective leadership focused on compliance with all Federal, State and local health and safety regulations. At Handex, she has been instrumental in the development and implementation of strategies, training programs and various ways to ensure compliance with best safety practices. She is truly passionate in fostering the safety of others whether at work, home or in the general public.